Music stars honour Elton with a rockin' tribute, on "Elton John: I'm Still Standing - A GRAMMY Salute". The TV special will be broadcast on CBS on April 10 at 9:00-11:00 PM, ET/PT. 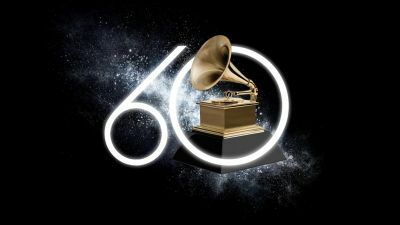 The concert showcases musicians from multiple genres performing classic songs made famous by Elton, including Alessia Cara, Miley Cyrus, Lady Gaga, Miranda Lambert, John Legend, Kesha, Little Big Town, Chris Martin, Shawn Mendes, Maren Morris, Ed Sheeran, Sam Smith and SZA. 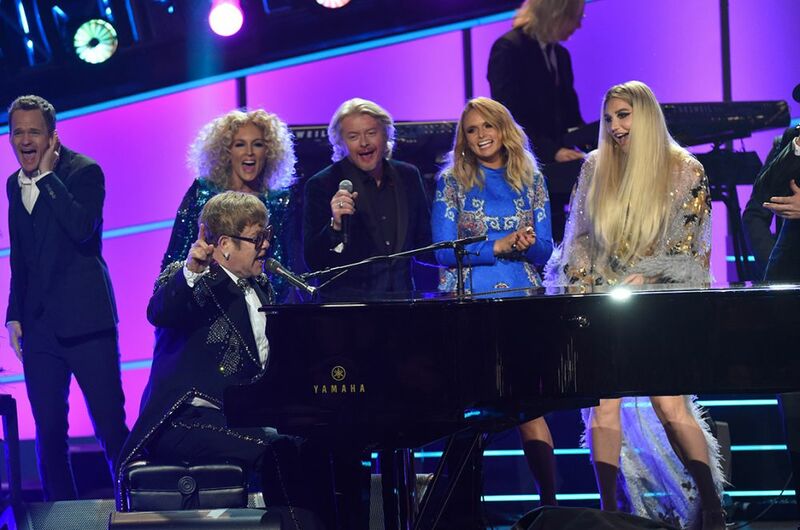 Elton with (l-r): Neil Patrick Harris, members of Little Big Town, Miranda Lambert and Kesha. The concert also features special appearances by John Batiste, Neil Patrick Harris, Christopher Jackson, Anna Kendrick, Gayle King, Lucy Liu, Valerie Simpson and Hailee Steinfeld. 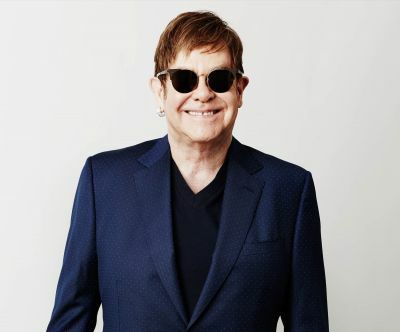 In addition, Elton takes the stage to perform a medley of his timeless hits. 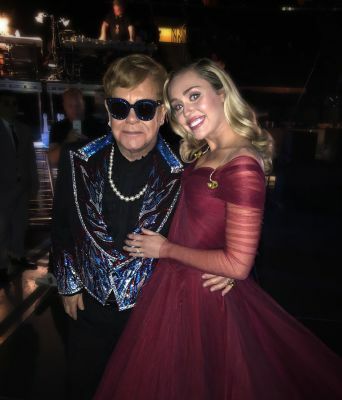 Elton + Miley + GRAMMYS = Magic!